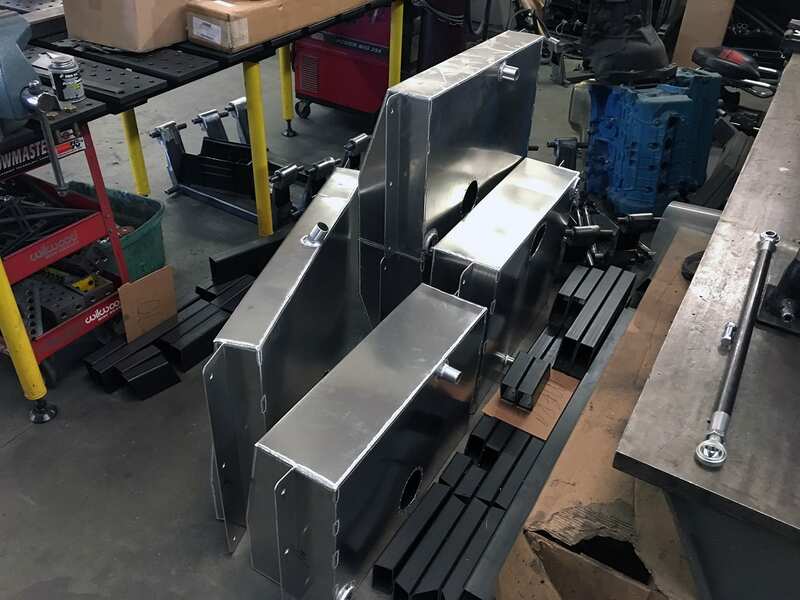 All tanks are built per order and per application. 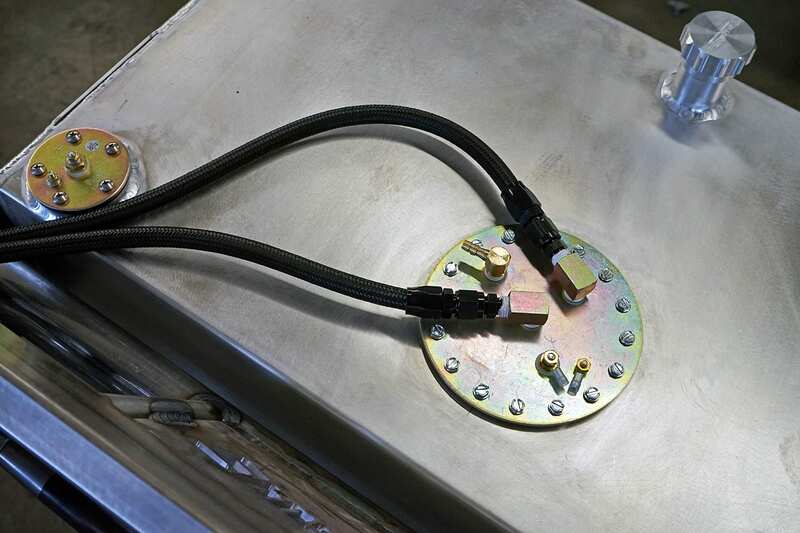 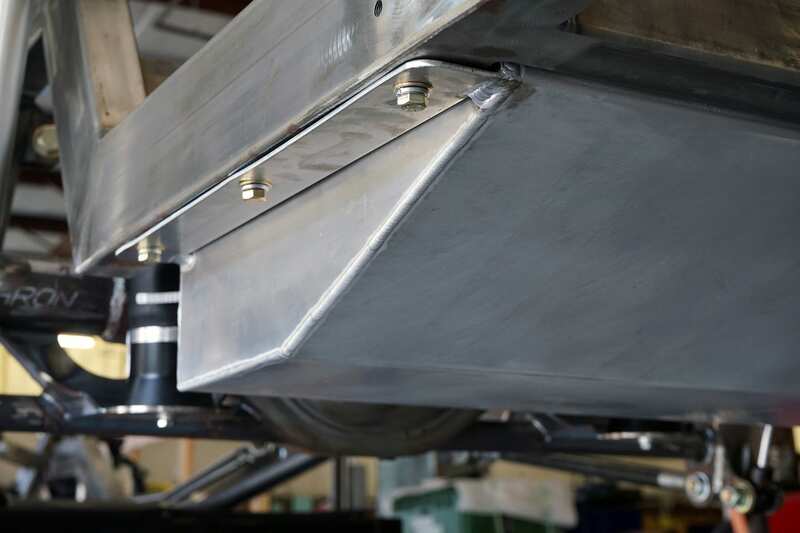 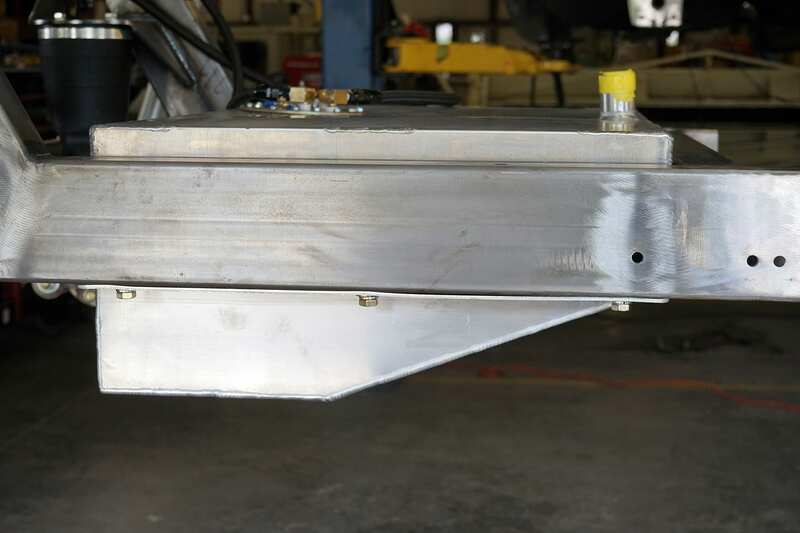 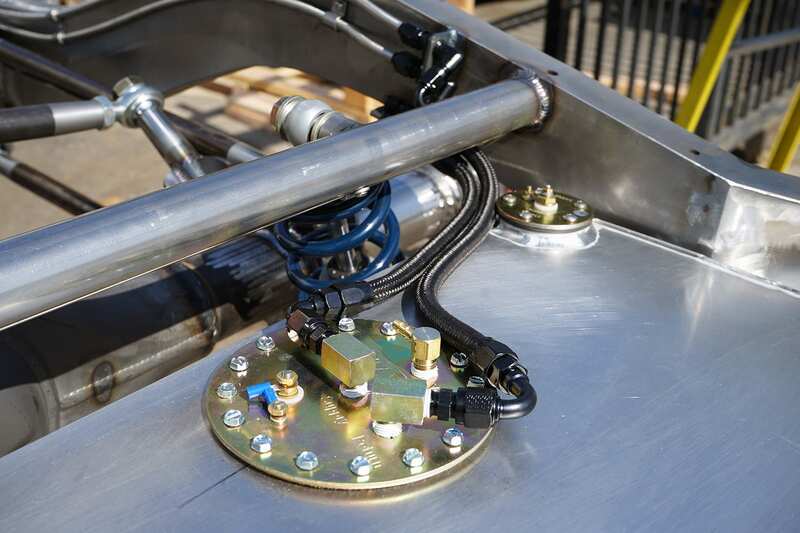 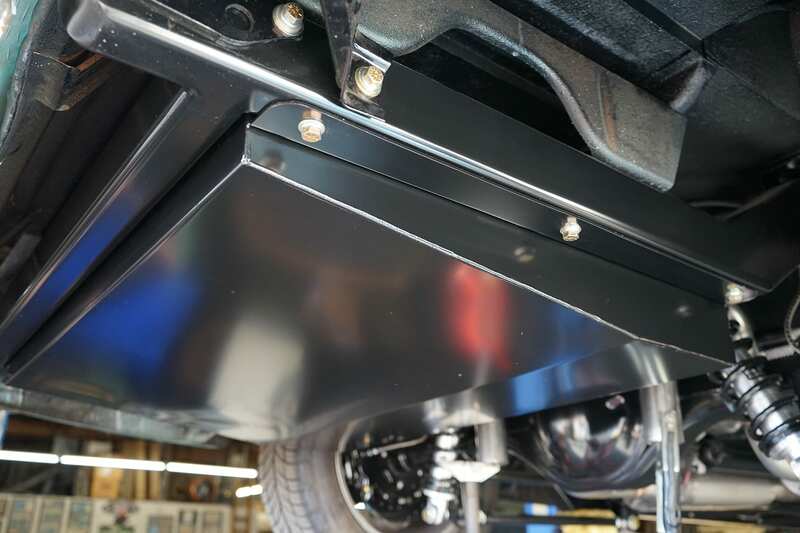 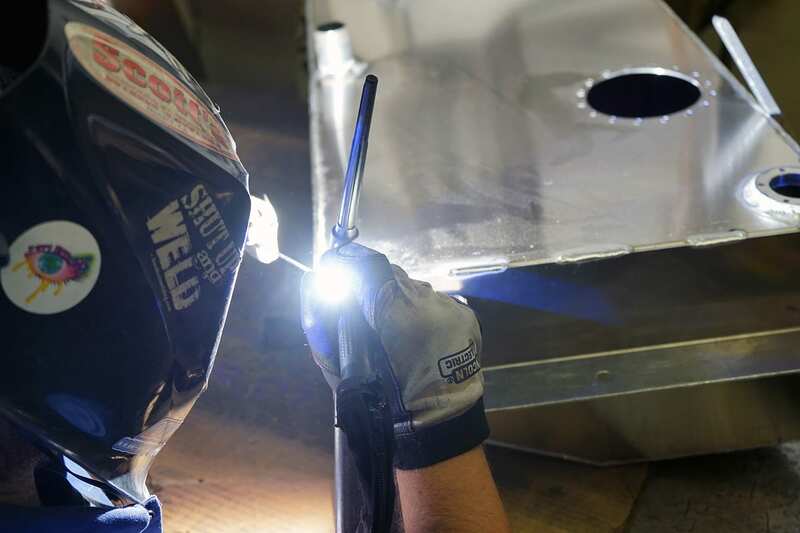 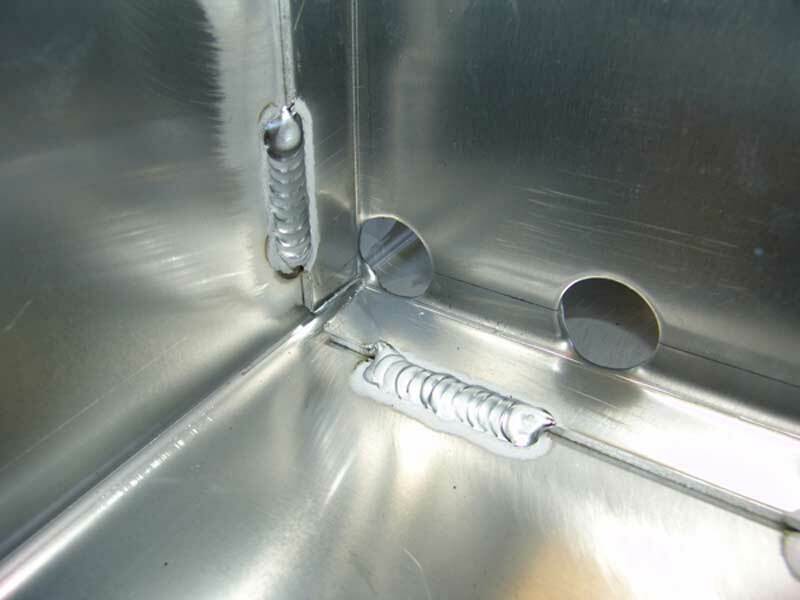 100% TIG welded aluminum ensures a tank that will not fail under pressure and last the lifetime of the vehicle. 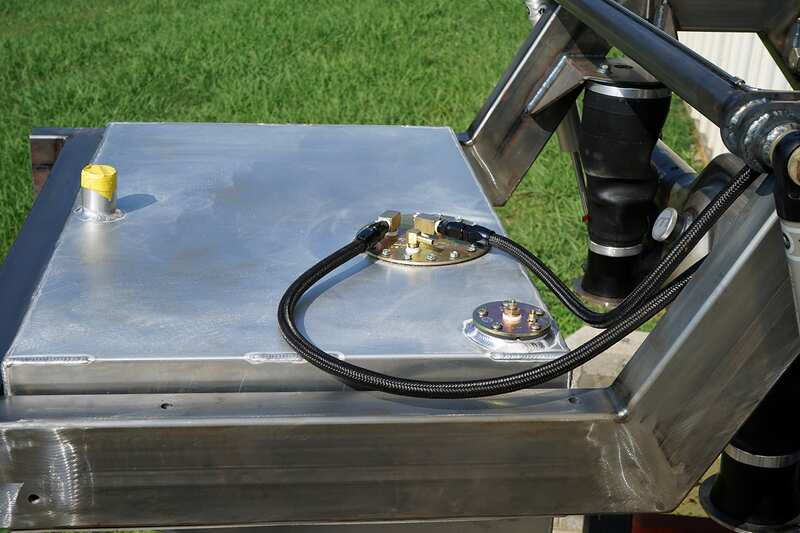 All tanks can be set up for your choice of sending unit and are all baffled to avoid fuel starvation at low levels.